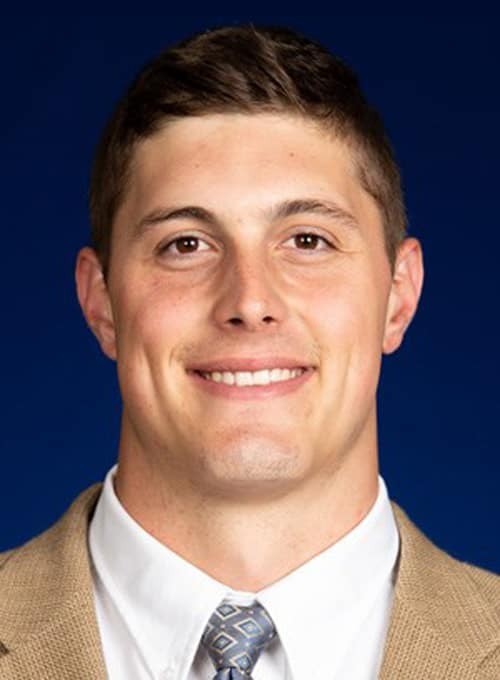 Come and meet local college football star, Zach Gentry, before he heads to the NFL draft. Come meet Zach and get an autograph signed! Tickets to the University of Michigan vs Rutgers football game on September 28th, 2019. University of Michigan and Germain Honda of Ann Arbor clothing. Since time is limited, please RSVP to the event. No purchase necessary to enter or win, purchased does not increase chances of winning. Void where prohibited Must be 18 or older to win. To enter, like, share and comment on the Facebook post on Germain Honda of Ann Arbor’s Facebook page. Entry period from April 1st through April 17th. Winner will be announced publicly on Germain Honda of Ann Arbor’s Facebook page and notified via email, text, and/or phone call if available. 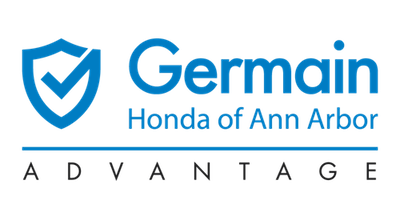 Germain Honda of Ann Arbor reserves the right to extend or shorten the contest at their discretion. One entry allowed per household. One prize available including: attire from Germain Honda of Ann Arbor, University of Michigan attire, and 4 (four) tickets to the UofM vs. Rutgers Football game on September 28th 2019. Prizes cannot be exchanged for monetary value. Winner must pick up prize at Germain Honda of Ann Arbor 2601 S. State St. Ann Arbor, MI 48104 and agree to be in a “Winner Post” on Germain Honda of Ann Arbor’s Facebook page. Facebook and their partners have no affiliation with this promotion. University of Michigan has no affiliation with this promotion. Rutgers University has no affiliation with this promotion.